Michelle has 16 years of experience in the Office Administration field. 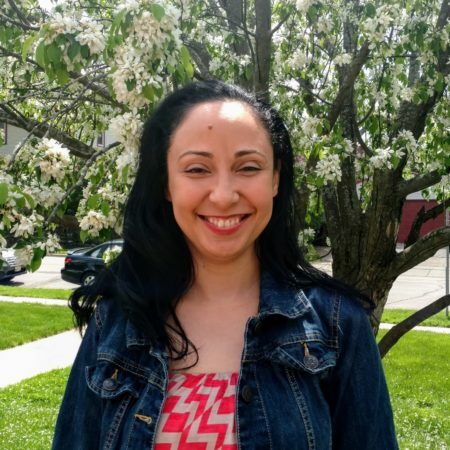 She most recently worked at United Theological Seminary of the Twin Cities in the Office of Admissions. She joined the community at Salem in December of 2016, is passionate about her work and looks forward to many more years of service at Salem.